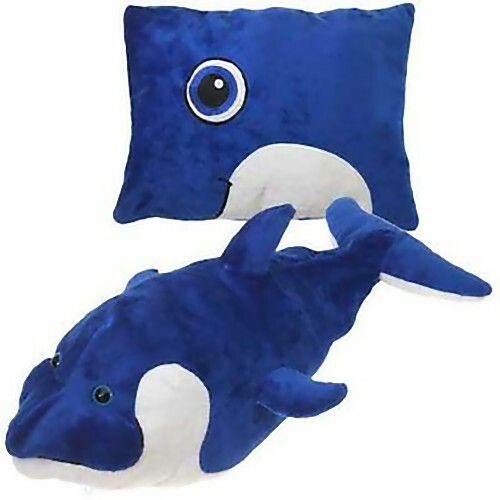 12 Creative and Cool Plush Transforming Pillows – Part 6. 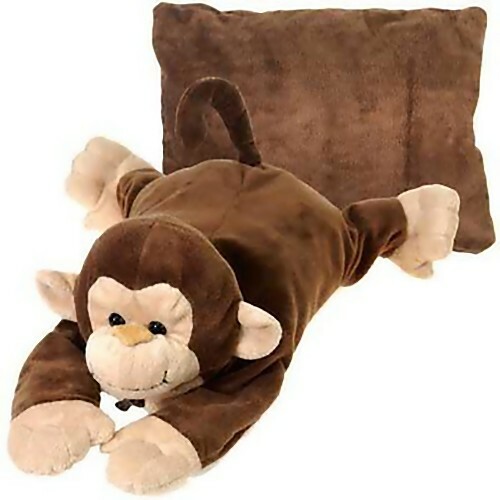 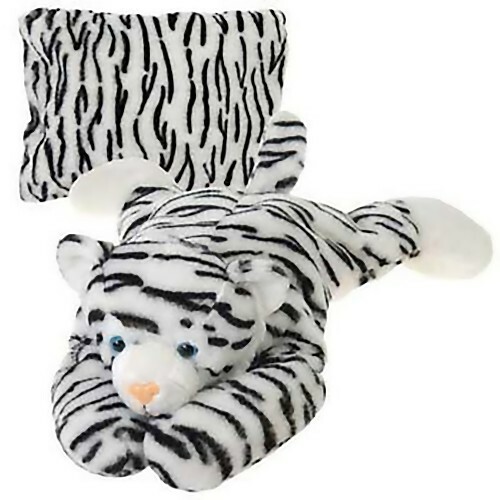 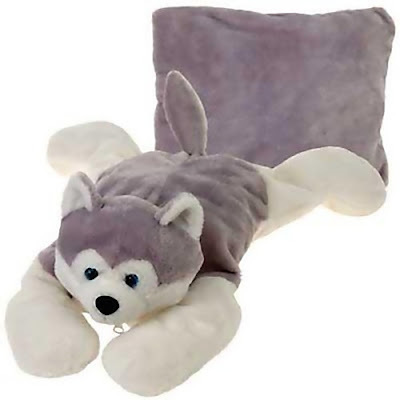 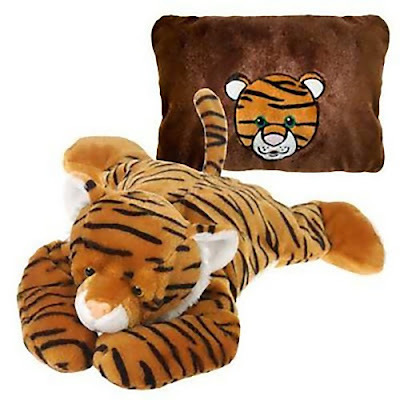 Unzip these pillows and they become toy animals and zip them and they become pillows again. 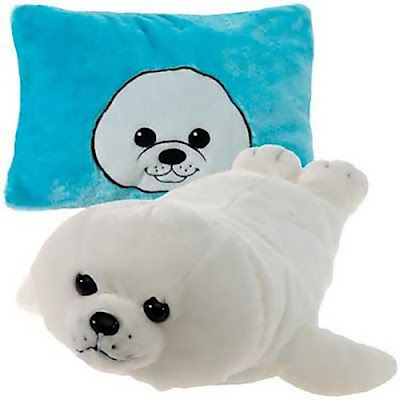 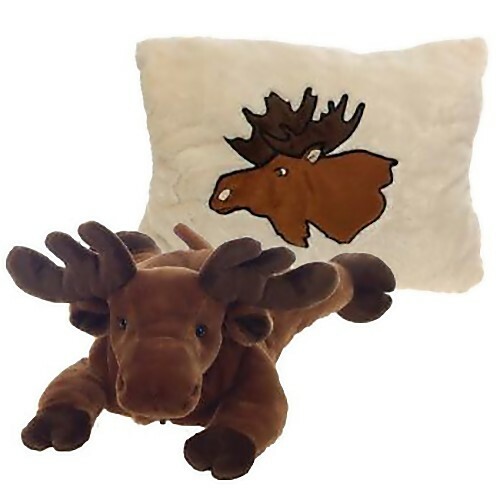 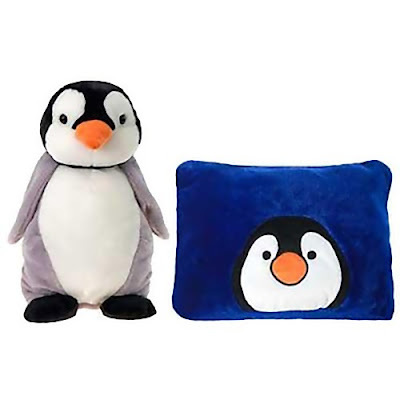 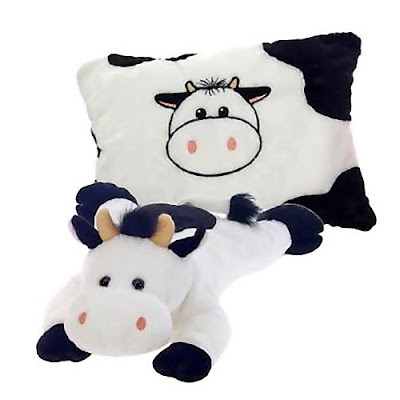 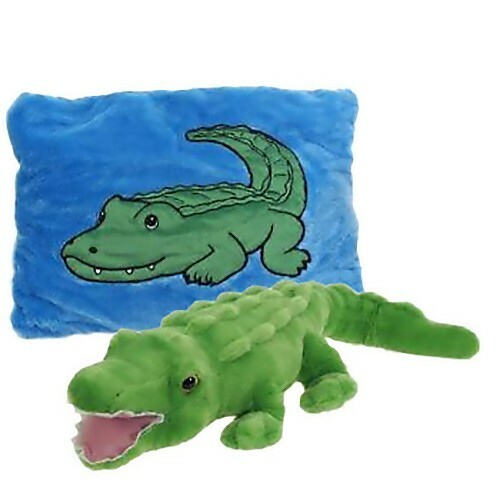 These plush line pillows are for children of all ages, and perfect for every occasion. 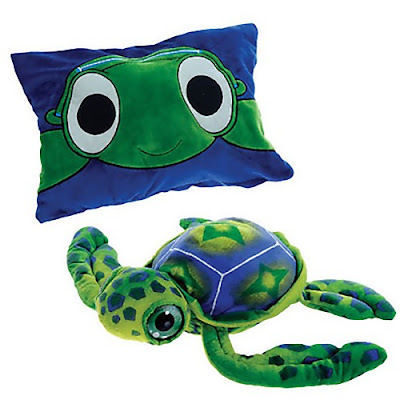 Also these are great for imaginative play and can be used during bedtime or cool for road journeys too! 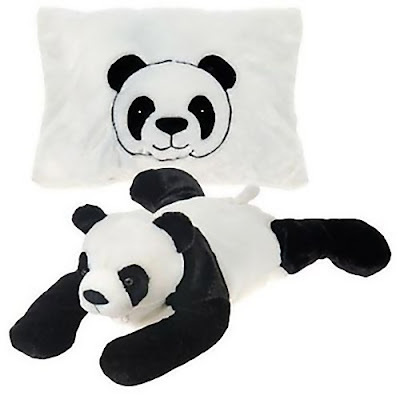 Don't miss to check out "Creative Pillows and Cool Pillow Designs - Part: 1| 2| 3| 4| 5| 6| 7| 8."